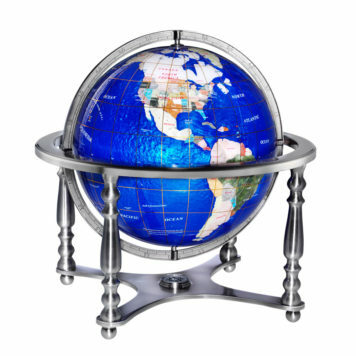 View cart “FREEDOM 12″” has been added to your cart. The new 6″ Spectrum features the same stunning slate-colored oceans as the award winning Mikado, and is accentuated by a high-contrast metallic silver map. 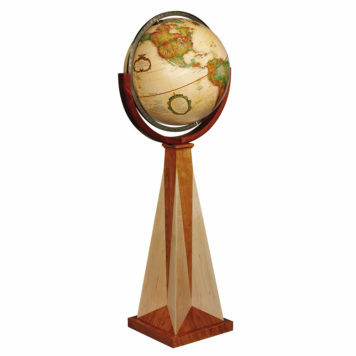 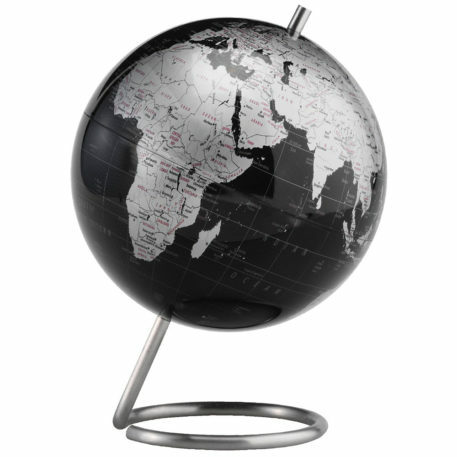 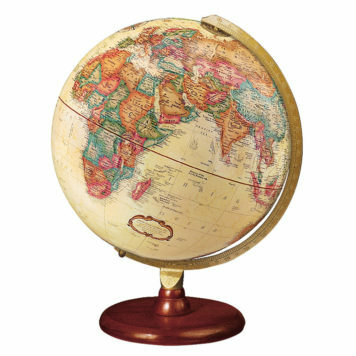 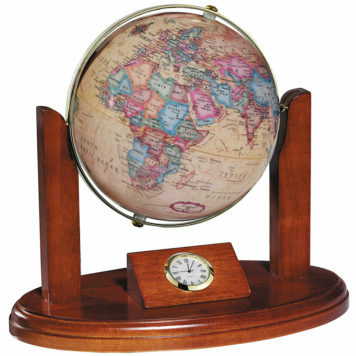 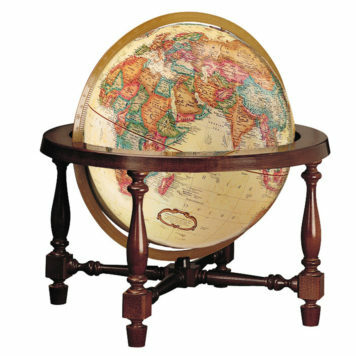 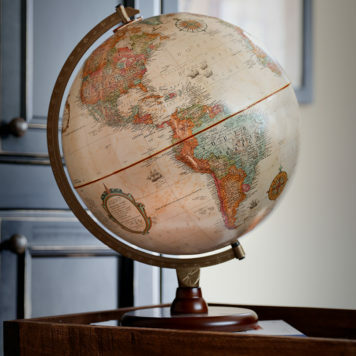 The globe is bisected by a unique stainless steel axis base.